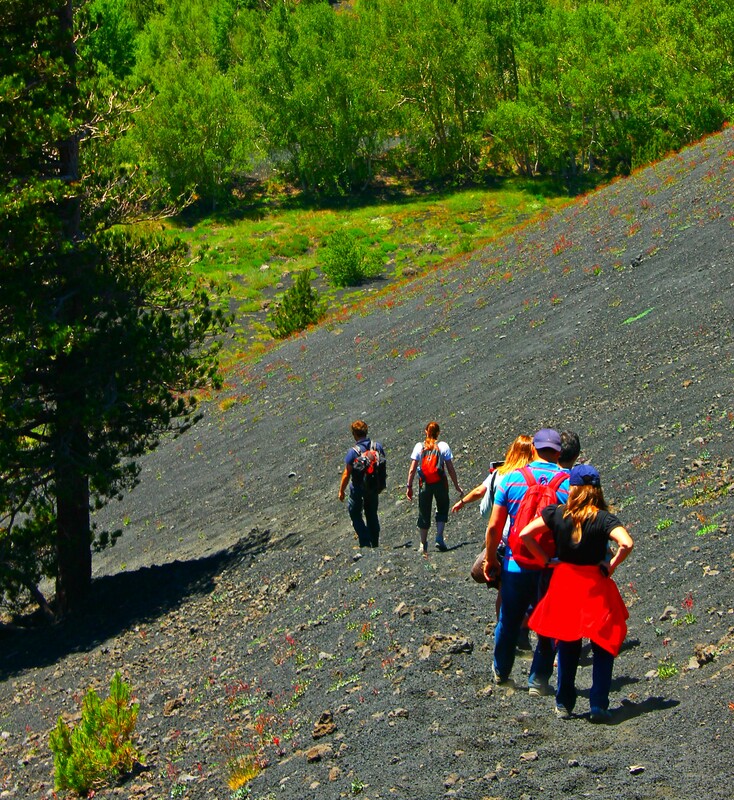 One of Etna Experience’s expert guides will lead you to discover the fascinating volcanic phenomena, walking through ancient woods, on old craters and unique lava formations. 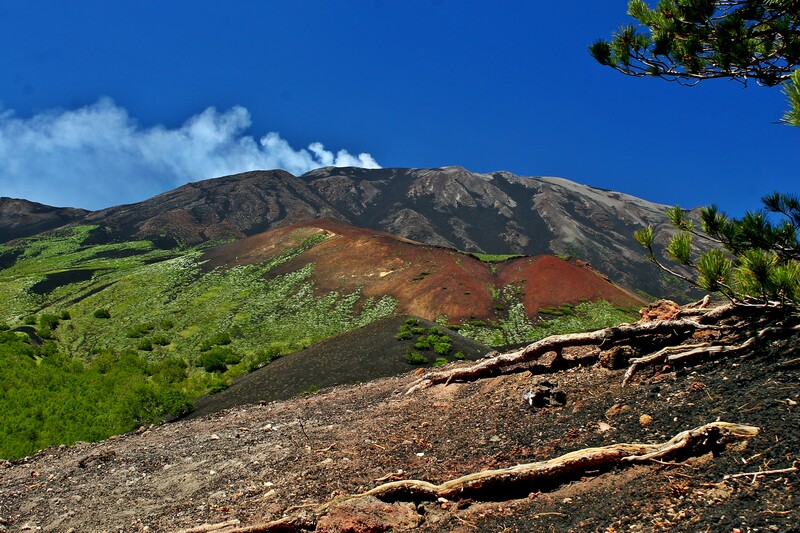 During the trekking route you will be able to admire from various points, the summit craters on the landscape. 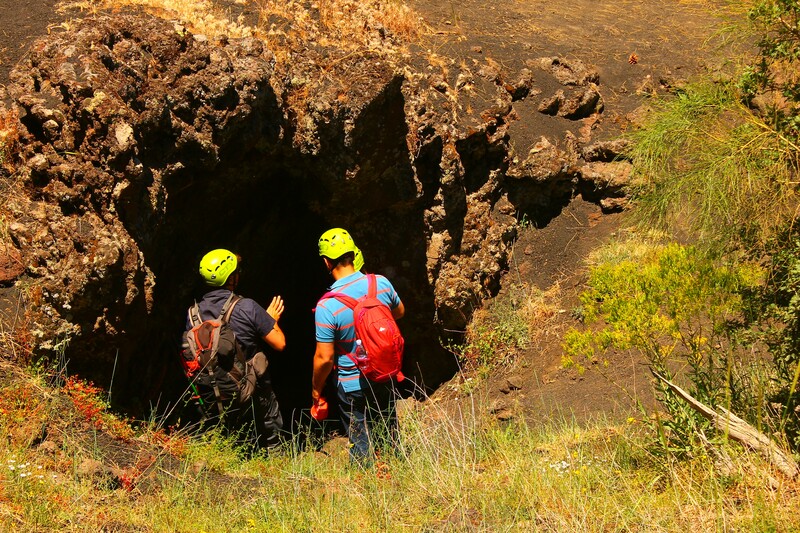 You will visit a volcanic cave using the equipment provided by us (helmets and torches). At lunch we will stop in a farmhouse restaurant in a mountain road for a genuine and typical Sicilian lunch (made of appetizer, first course, water and wine). Please let us know in advance if you have food allergies or if you follow particular diets, like vegan or vegetarian. 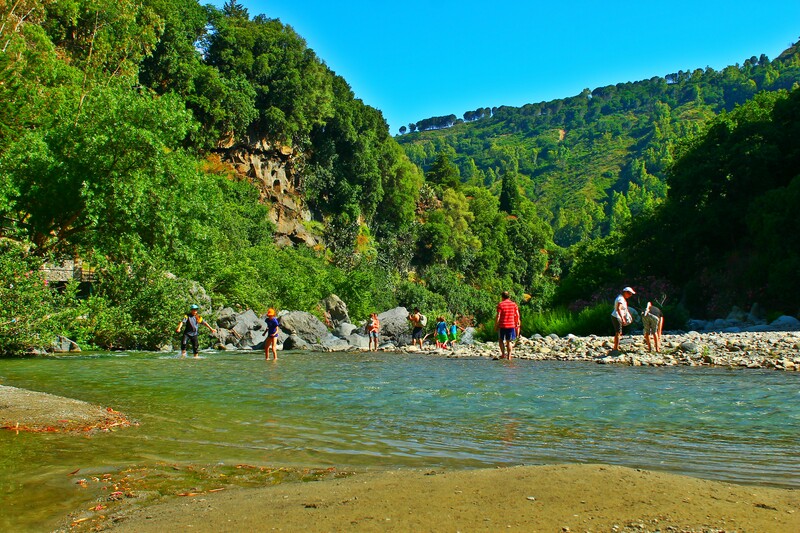 Finally you will visit the beautiful Alcantara’s Gorges, formed thousands of years ago thanks to a lava flow that invaded the bed of the Alcantara river. The crash between the river’s extremely cold water and the incandescent lava created one of the most spectacular sceneries in nature. The price for this excursion is 75€ for adults and 65€ for children and students up to 24 years old. A professional and passionate naturalistic guide (our guides are geologist, volcanologists, agronomists, etc…). 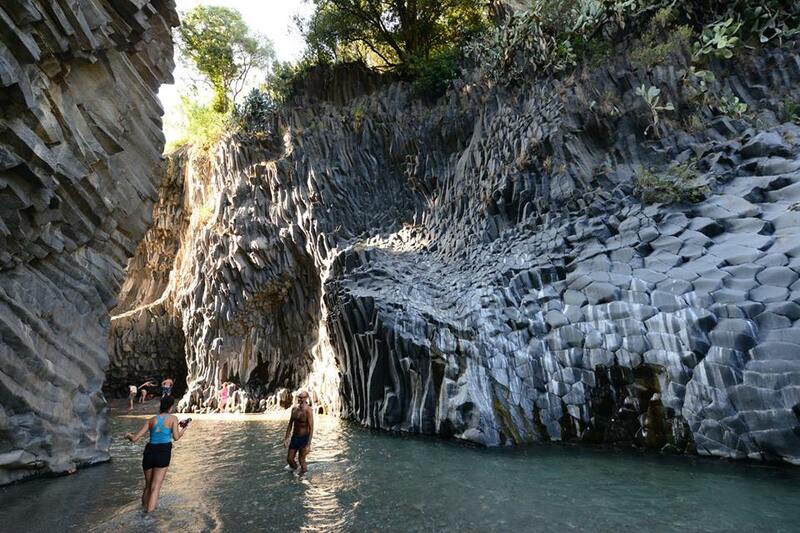 Transport service with jeep or minibus from Catania, directly from your hotel or from an agreed meeting point. A snack. Insurance with our Tour Operator. Licensed Transport Service. Water and Wine. Equipment, if required when booking. 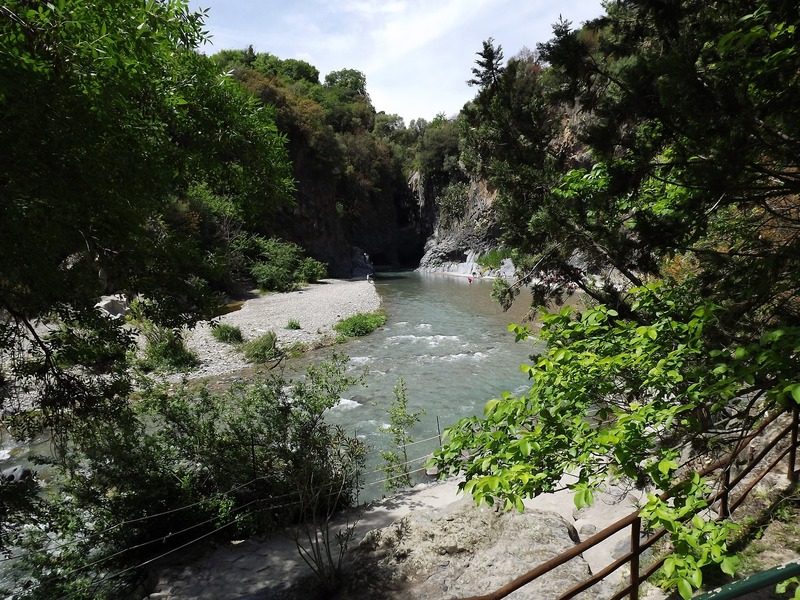 We remind you to wear closed and sturdy shoes (sports or trekking) with thick socks, and to bring a jacket because the temperature at a higher altitude may be lower ( about 10° to 15° degrees lower than in Catania). If you believe you might not be well equipped, let us know when booking. In that case shoes and jackets will be provided. The journey can endure little variations due to specific needs of the group and/or weather conditions and/or closing days of the Alacantare tourist parkeases. 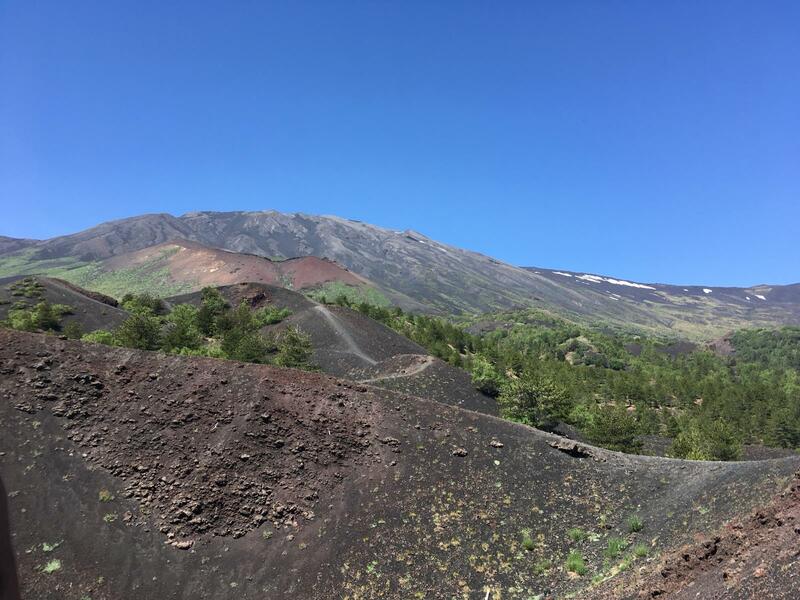 Live an unforgettable experience full of emotions and all the colours of the Volcano, in a full day excursion exploring Etna and the Alcantara’s Gorges. (From April to October).